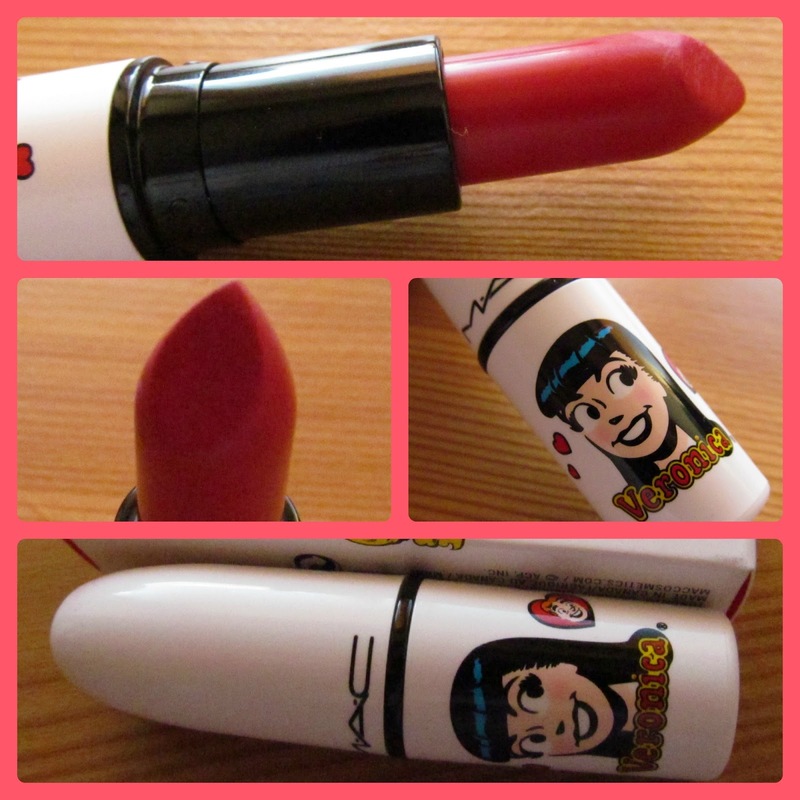 I am not usually one for MAC Limited Edition Collections, most of them don't really have too much that tickle my fancy. I am not sure if it was the shiny white packaging or the faces adorning the products but this collection caught my interest from the get-go and by the time I got into Brown Thomas, I had my heart set on two particular pieces. Those this blush looks mighty scary in the pan, when swatched with a light hand, it is the most loveliest rosiest glow that I have come across in quite a while. I don't own anything else like this and even though I did have a 'what have I done?' moment when I brought this home and took it out of the box for the first time, I am truly delighted that I did because this is a beaut! Even though I love a nice red lip, I had yet to succumb to Ruby Woo because I heard such mixed reviews about the effect it would have on my already tattered lips, but when I saw this baby looking up at me, it was like a slow motion, love at first sight, stop the lights, cue romantic music type scenario. Why? Because this isn't just a red, it's a blue toned, dark cherry esque red that is matte which just a smidge of a shine and makes your smile instantly look brighter. It is extremely pigmented but, like Ruby Woo, it is very drying, so you would really need a lip rescue strategy in place. That said though, I think this has become one of my favourite reds! I'd love to hear what you guys think of the Archie's Girls collection? Is there anything else from the collection that I need in my life before it vanishes forever? I am loving the look of that blush! Would you believe it's been over 6 months since I've been near a M.A.C store, probably longer!! Hello Aisling! I am a silent follower of your blog in bloglovin. In my teen I read Archie comics which had to be imported from US. 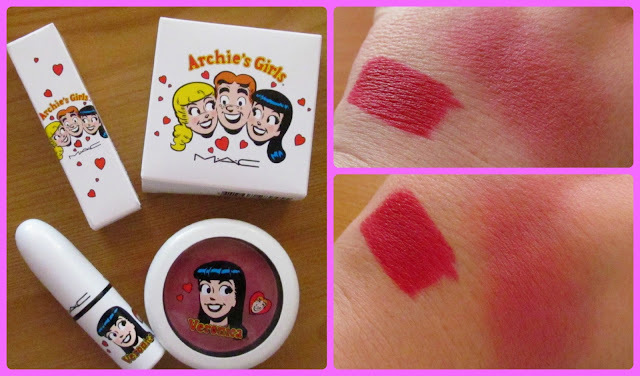 When I grow up, I haven't read Archie's for many years and when I first heard about MAC launching the Archie's collection, memories flashes back... :) Oh well. I do love the lipstick colour. And the packaging is deadly cute!!!! And I have Ruby Woo in my wishlist too!! HAHAHA! Will have to get that soon. Real soon.